So that we can personalise your experience, please select your state. 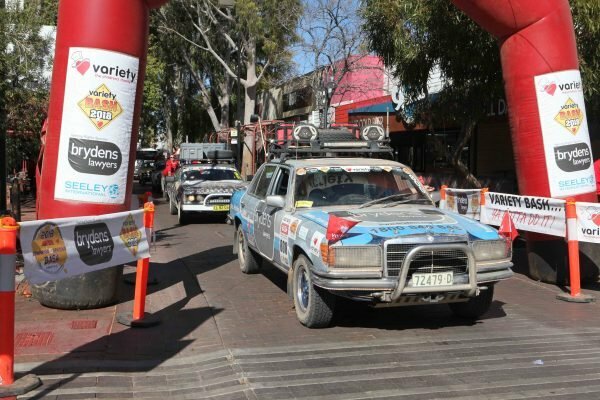 The Variety Brydens Lawyers B to B Bash 2018 has completed its 4,396km journey through the Australian outback, with our legend Bashers raising over $1.7m net to help Aussie kids in need. 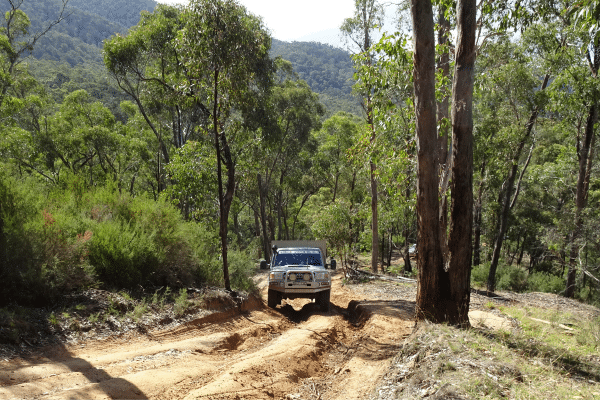 After heading off from Bonnyrigg in Western Sydney, the Bash headed to Bathurst, West Wyalong, Ivanhoe, Broken Hill, White Cliffs, and Tibooburra. 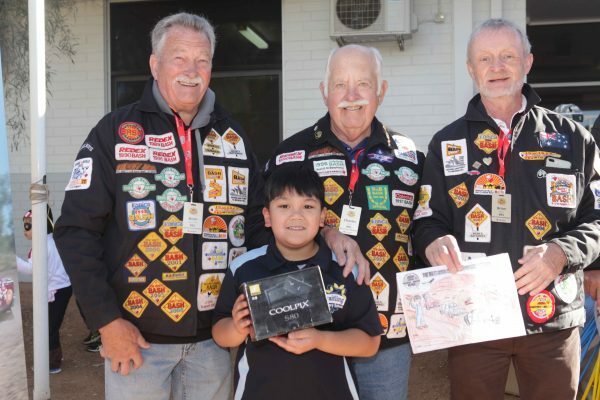 On Wednesday the Bash crossed over into South Australia, visiting the towns of Merty Merty, Leigh Creek, William Creek, Coober Pedy, Oodnadatta and Marla. 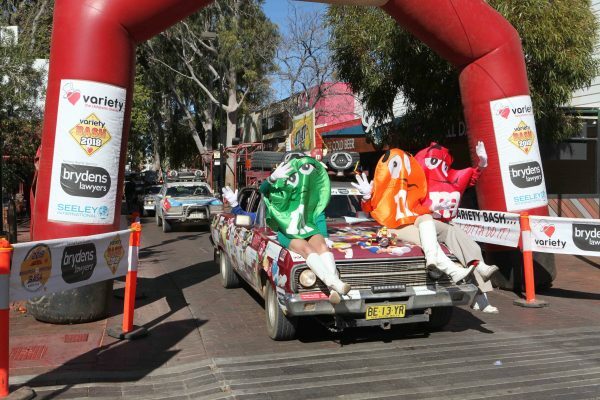 On Saturday the Red Centre welcomed the Bashers as we rolled into Yulara. After a couple of days exploring the world famous Uluru and Kata Tjuta, the Bash made its way to Alice Springs via Curtin Springs for its final day breakast in Braitling and parade down Todd Mall through the finishing arch. 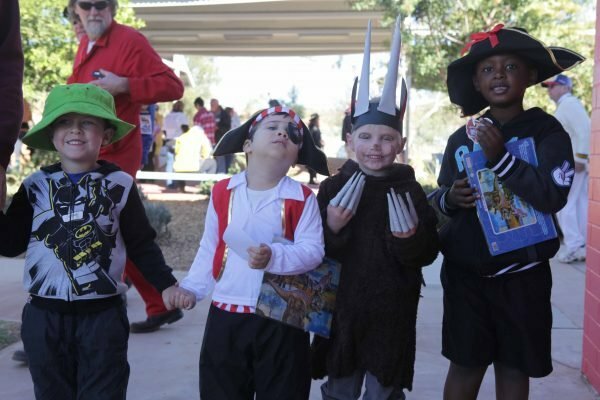 The Variety Bash stopped at 11 schools along the way to grant over $70,000 worth of much needed resources and equipment. 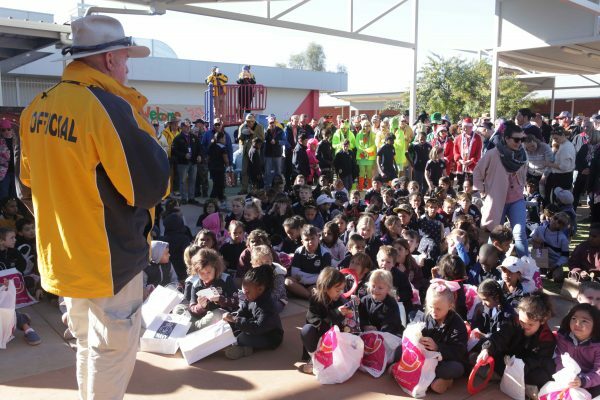 A big thanks to all the schools for welcoming us and feeding the hungry Bashers, including West Wyalong Public Schools, Ivanhoe Central School, Broken Hill North Public School, White Cliffs Public School, Tibooburra Outback Public School, Leigh Creek Area School, Coober Pedy Area School, Yulara School, Mutitjulu and Braitling Primary School. Last night the Bashers kicked up their heels and celebrated their achievements. The Official part of the night included recognising John ‘Chiko’ Lindsell and his trusty Wolseley’s 30 consecutive years of B to B Bashing. 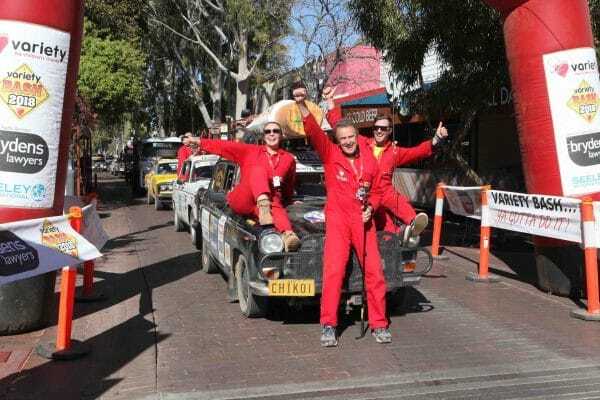 The Chairman’s Trophy for Highest Individual Fundraising Car was awarded to ‘The Lamberts’ in Car 246 with an outstanding result of $124,580 raised. The Chief Barker’s Trophy for Highest Non Corporate Fundraising Team went to ‘The Bush Cricketers’ in Cars 147, 148 and 157, and the B to B Cup for Highest Corporate Fundraising Team went to ‘Team Brydens Lawyers’ in Car 800. The 2018 Outright Winners for the Team that epitomises the Spirit of the Bash went to perhaps the most raucous team, first time Bashers the Jungle Brothers in Car 777. Inductees into the Hall of Fame included Kevin Leahy who has done 49 NSW and B to B Bashes since his first Bash in 1991. Also inducted were Paul ‘Chunky’ Graham and Rod Williamson who also started their Bash journey back in 1991, and have collectively done 70 NSW and B to B Bashes. Congratulations to all of last night’s Award winners! Thanks to our mates at Brydens Lawyers for another great year of support as our Naming Rights Sponsor. We couldn’t do what we do without your support. The Bash would not be possible without the Officials and Volunteers who give their time to make the event fun and safe, including the mobile workshops, set-up crews, radio base, medics, aerial crews, photographers, videographers, super showman, and radio rangers. Thanks to you all for the fun, laughs and hard work in making this a Bash to remember. 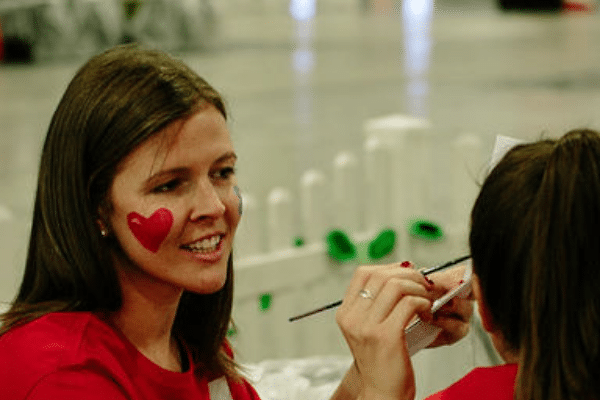 And finally a huge thanks and well done to our 305 Bashers, who have worked hard fundraising throughout the year to help give Aussie kids the chance to overcome obstacles such as isolation, financial hardship, disability and sickness to get the most out of life. To the virgin Bashers, congratulations on making the journey, and we hope to see you back next year! And that’s a wrap for the Variety Brydens Lawyers B to B Bash 2018. 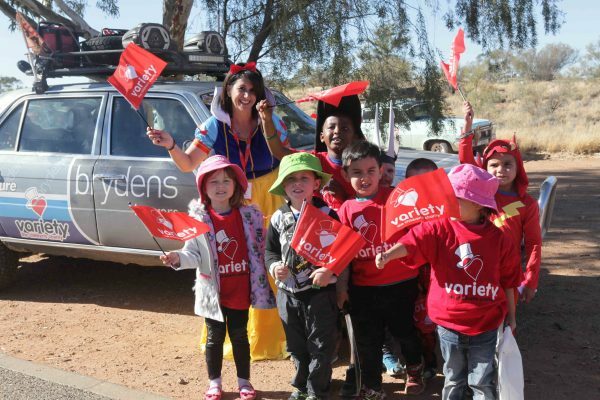 To stay up to date and register interest for next year, go to www.varietybashnsw.org.au and like us on Facebook. © 2019 Variety. All rights reserved.